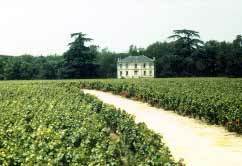 Chateau Mauras domain owns 24 hectares on the Bommes commune in the appellation area of the Sauternes. 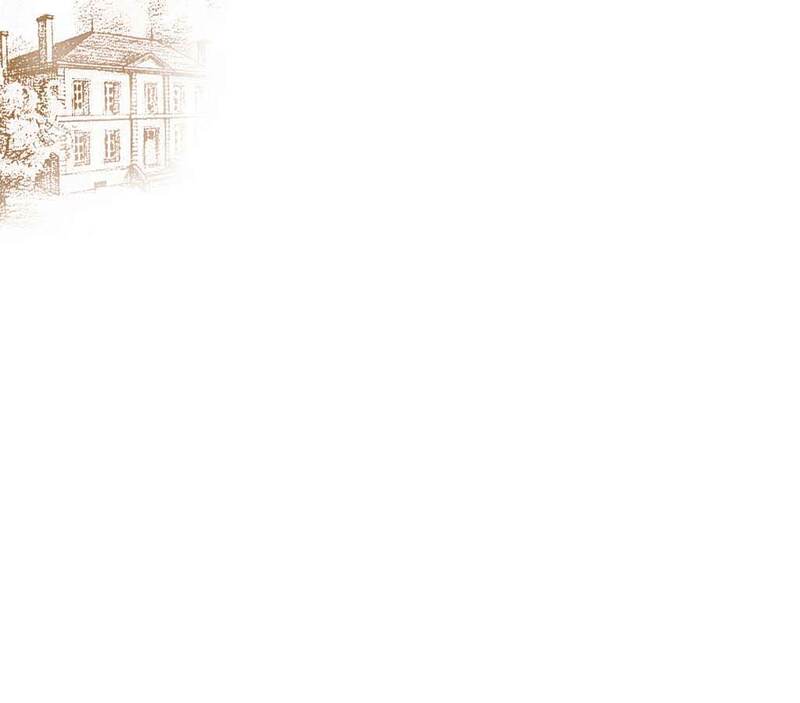 This Chateau is built in freestones and is one of the most magnificent residence of the county. The vineyard is planted with noble grapes varieties such as Semillon, Sauvignon, Muscadelle in a favorable soil for sweetie wines. 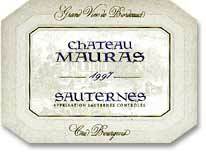 The great care given to the vineyard, the vinify give to the Chateau Maura's wines its inimitable perfume. Noise : Exotics fruits .